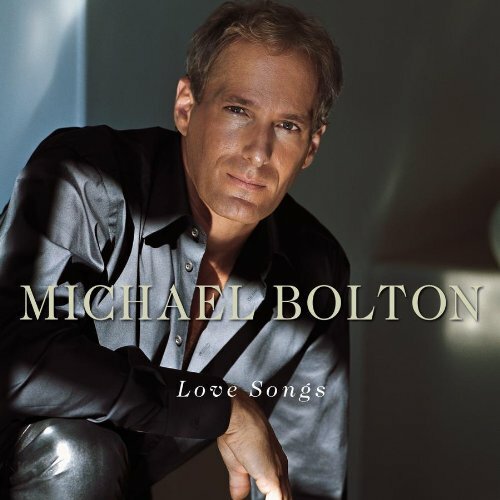 Now They're Power Rangers, Parody Song Lyrics of Michael Bolton, "How Can We Be Lovers"
Song Parodies -> "Now They're Power Rangers"
Keep writing these hilarious parodies of yours, because I love them very much. 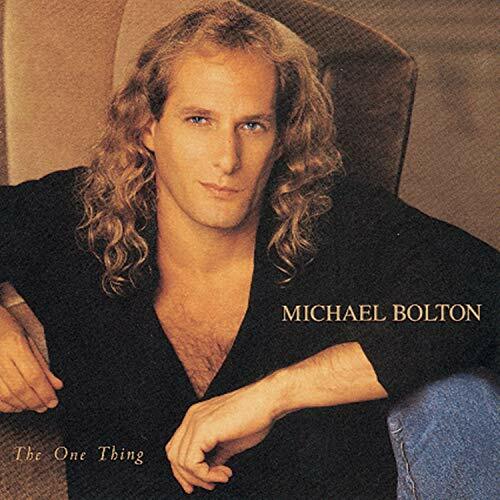 Although I cannot stand Michael Bolton and DKTOS, you made this parody worth the read, 1-5-5. 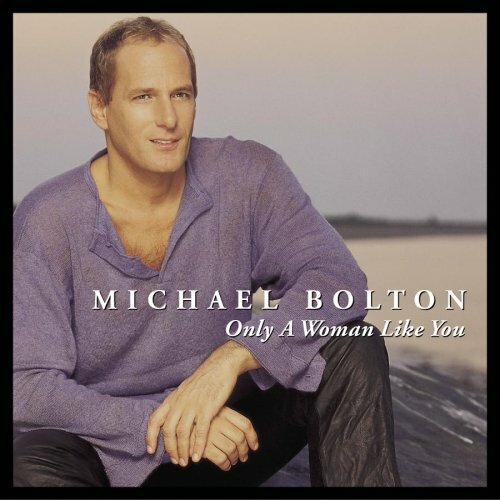 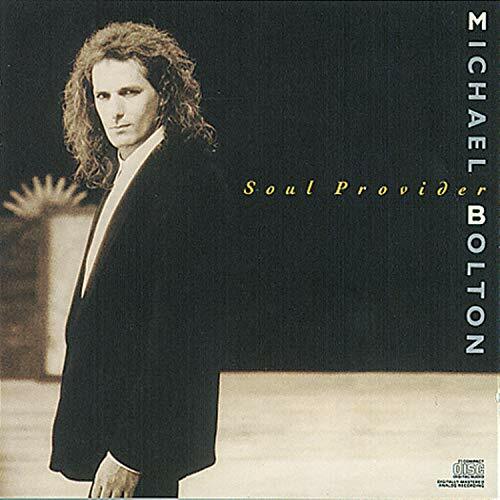 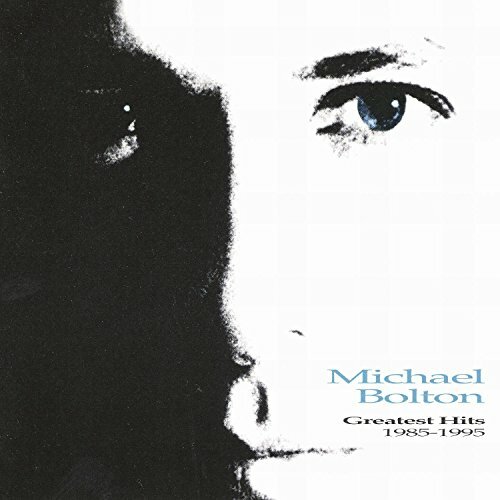 The address of this page is: http://www.amiright.com/parody/90s/michaelbolton5.shtml For help, see the examples of how to link to this page.